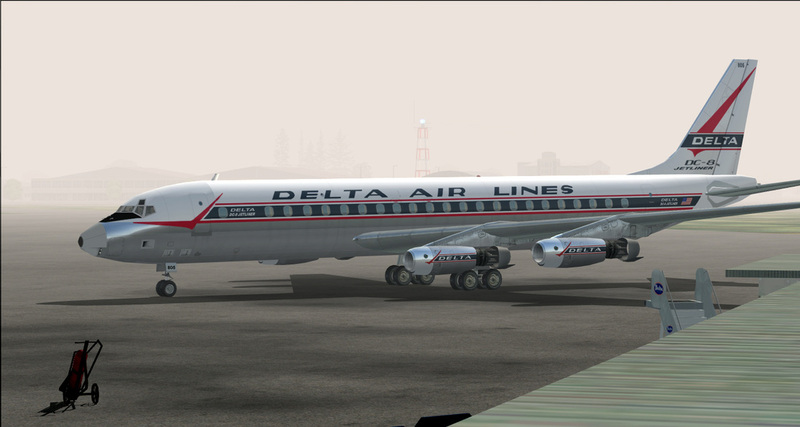 CN# 45412 was delivered to Delta Air Lines as N805E ship 805 on 4-11-1959. 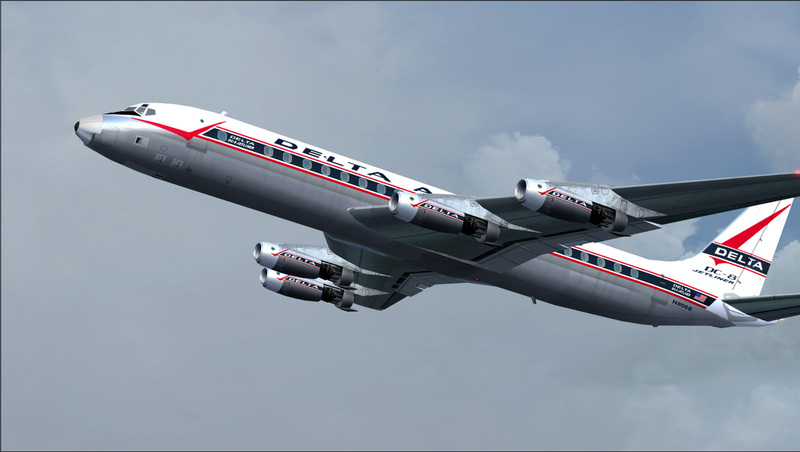 Aircraft was converted to a DC8-12 during September of 1963 and eventually to DC8-51 standards. 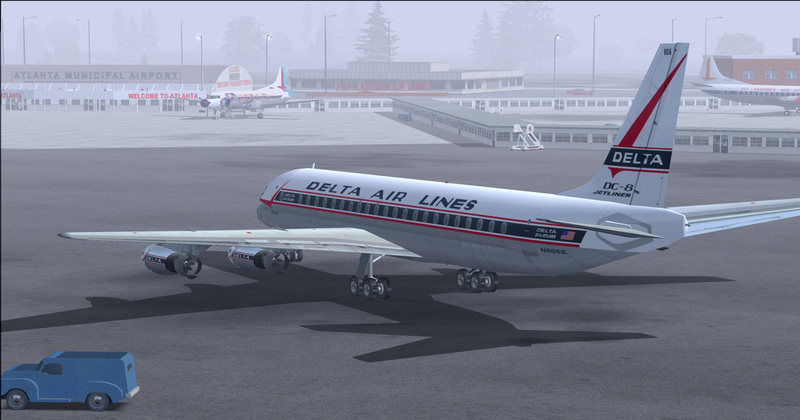 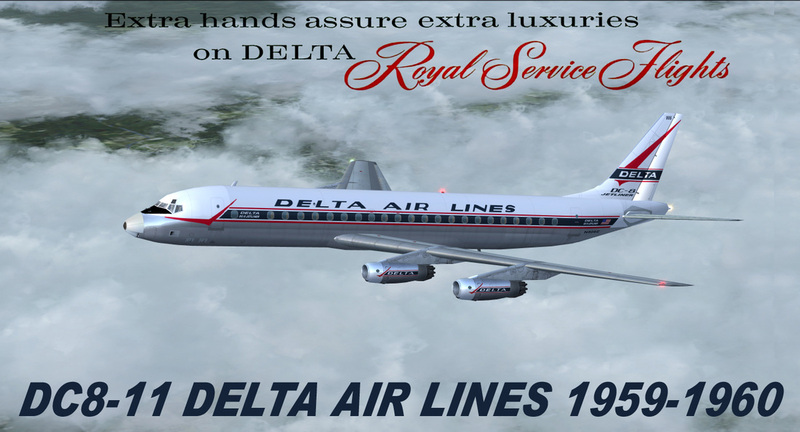 Delta sold the aircraft in 1980 and was finally broken up in March of 1985.